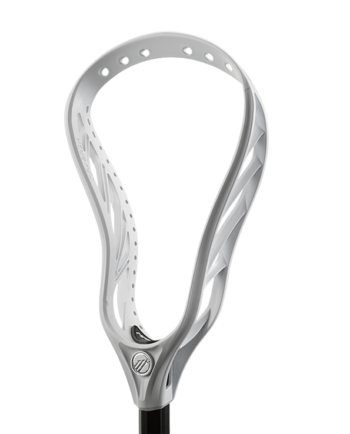 High end performance at a value price point. 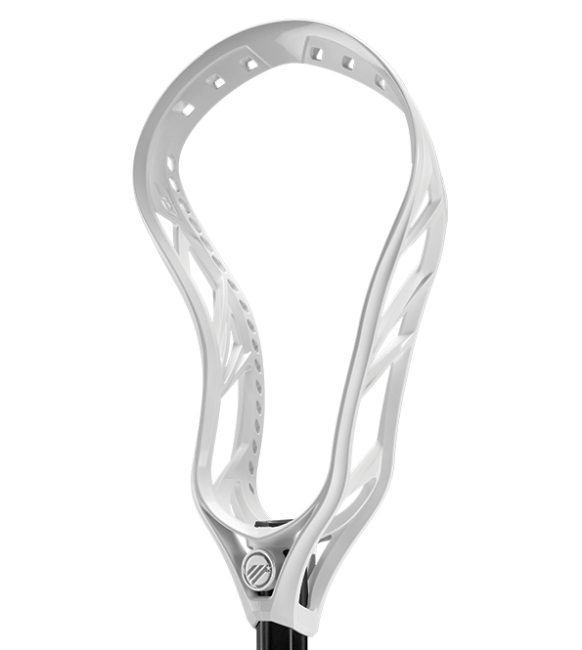 Control on offense and strength on defense. 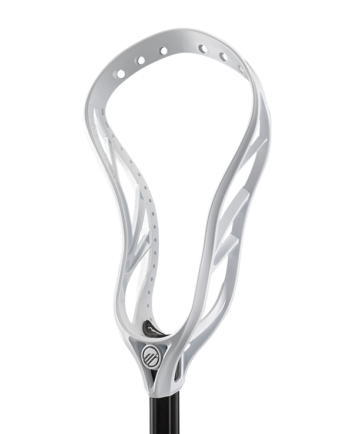 Designed for inside finishers and precision passing. 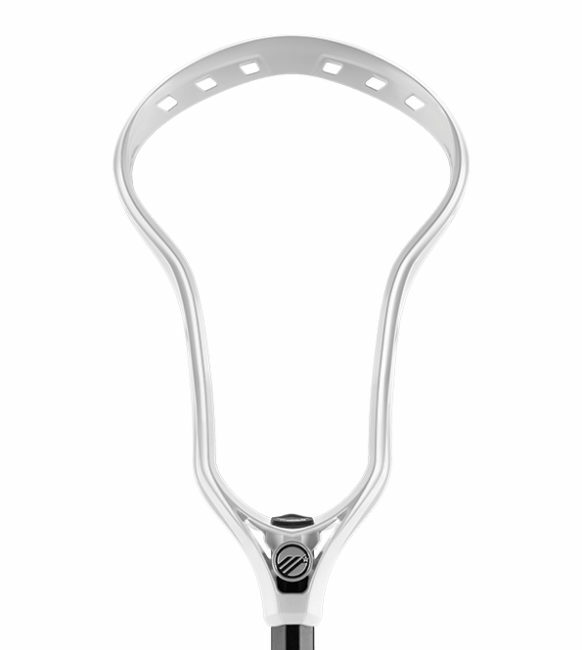 Designed for the elite playmaking LSM or Close Defenseman. 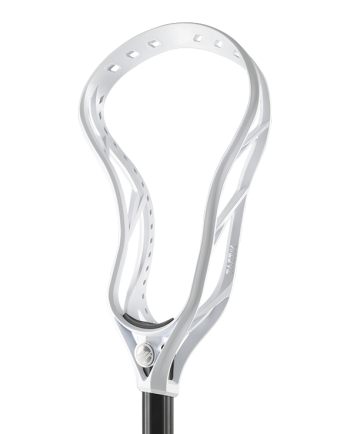 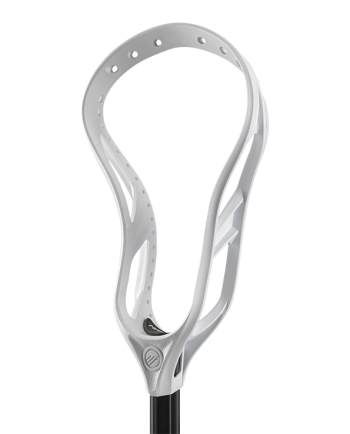 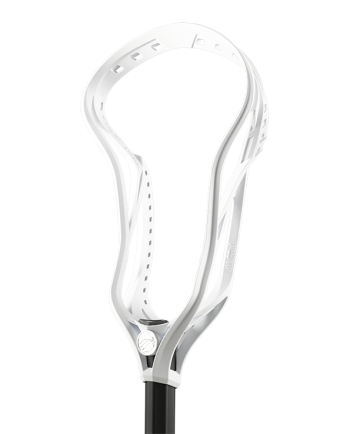 Designed for the elite attackman who initiates the offense.